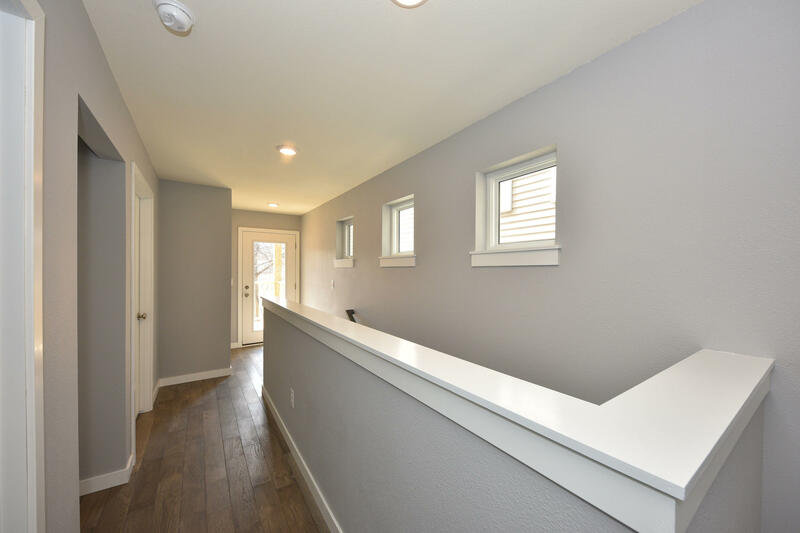 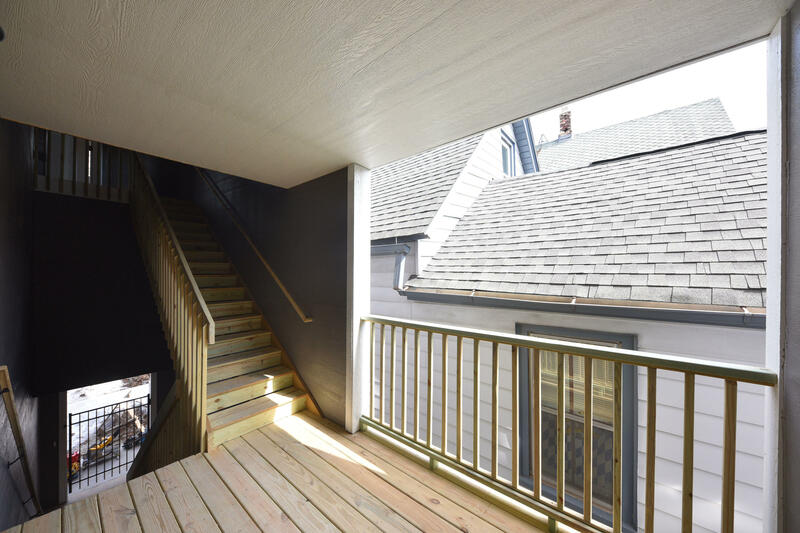 Newly constructed Duplex near Brady Street.Unit 1 is a 3 bedroom, 2.5 Bath two story unit with attached 1 car garage and 1 car apron for parking. 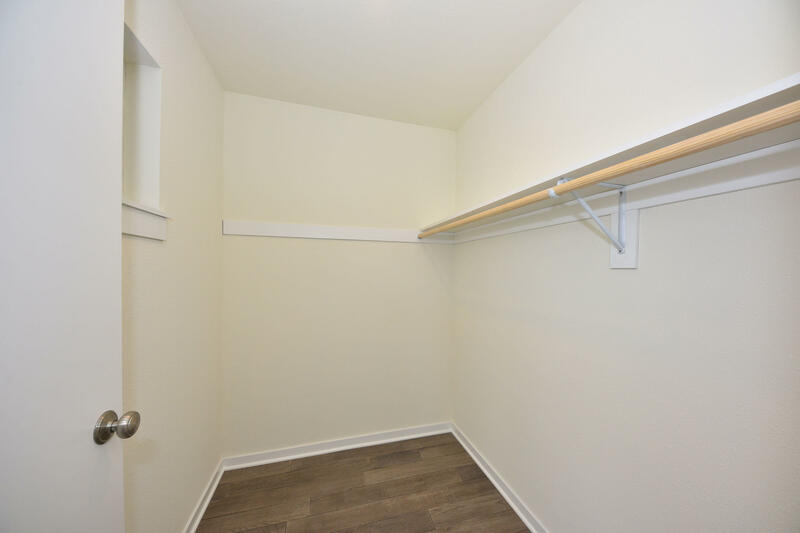 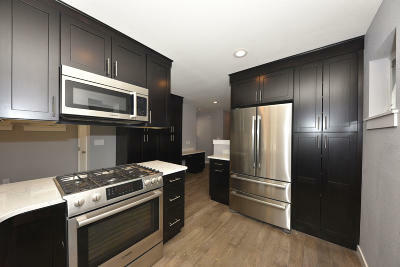 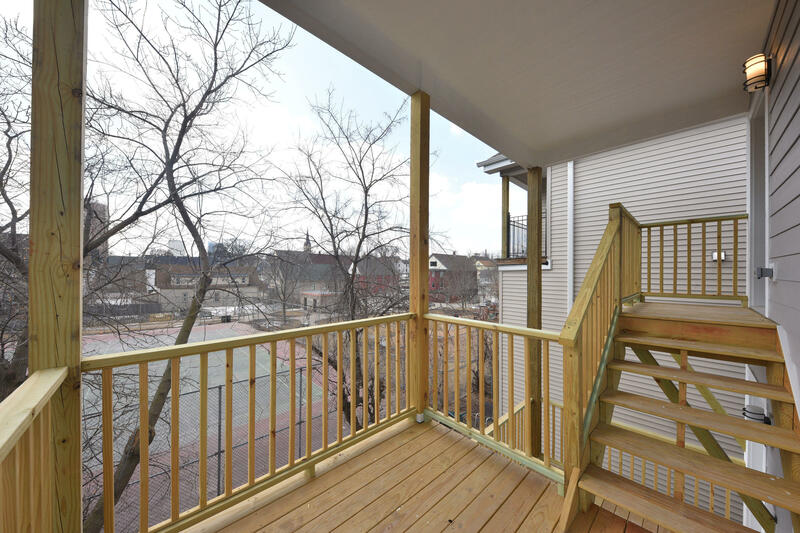 Unit 2 is a bright upper 2 bedroom 1 bath flat with Eat-In Kitchen. 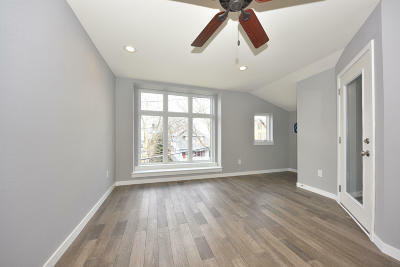 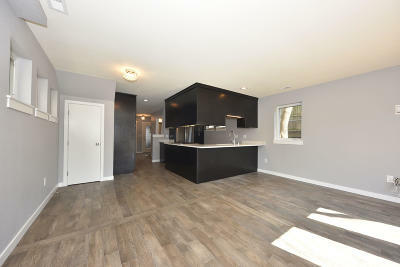 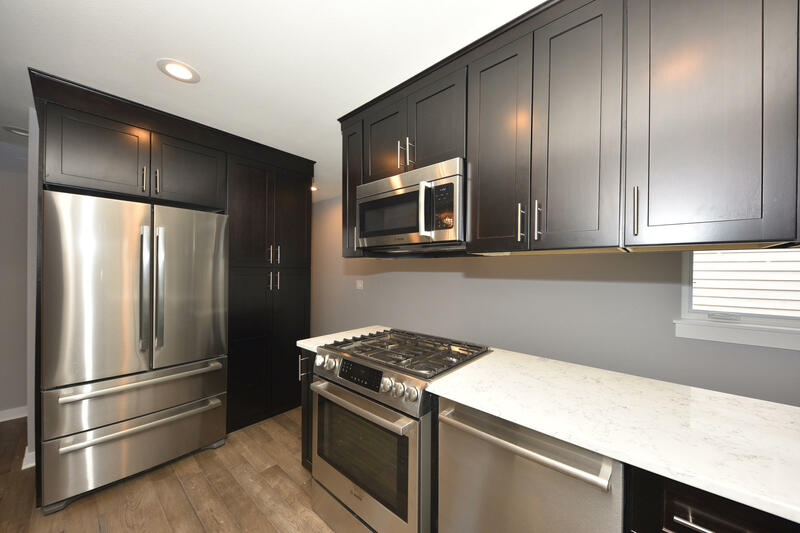 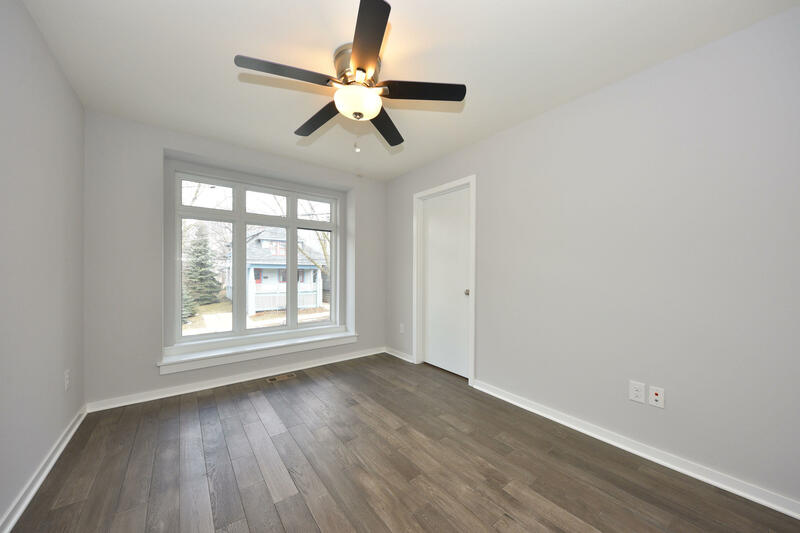 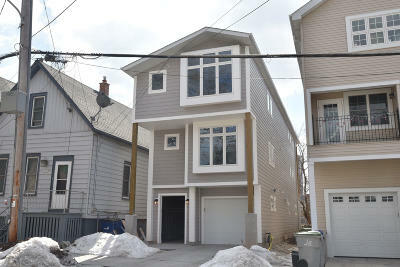 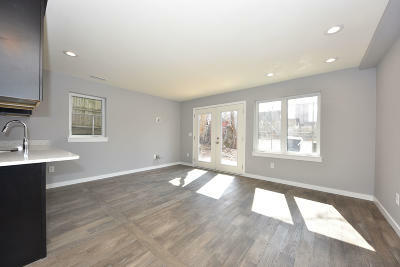 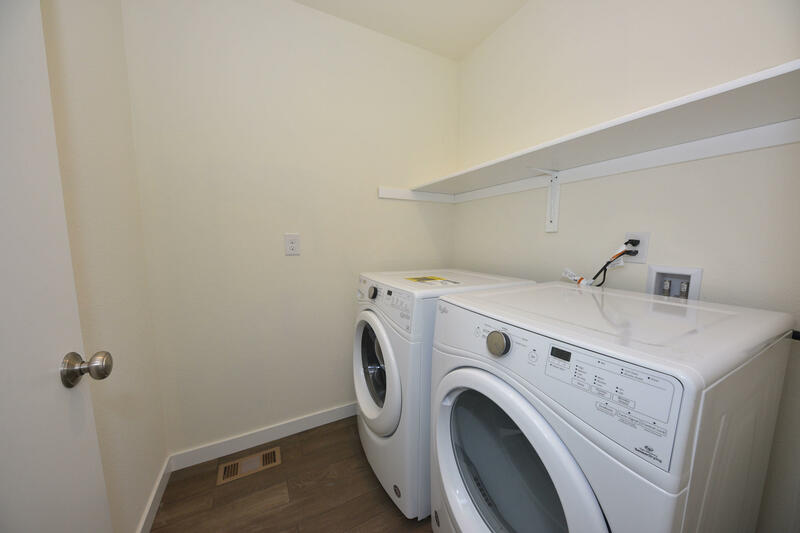 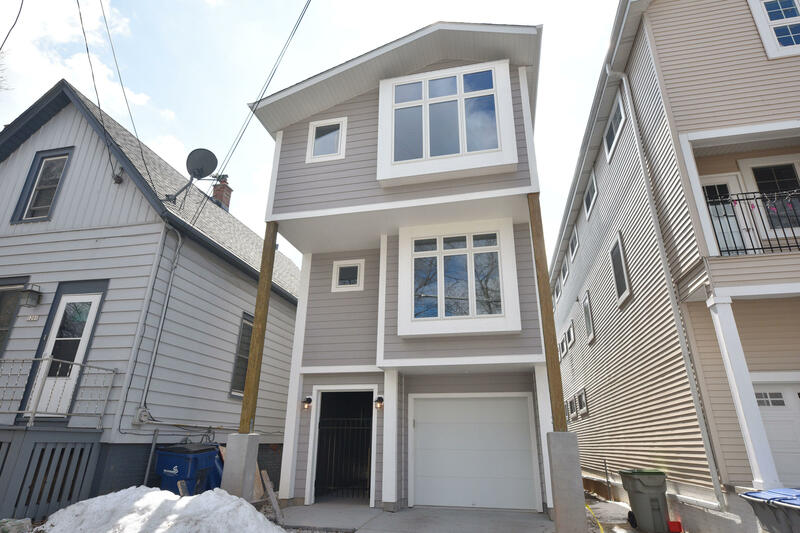 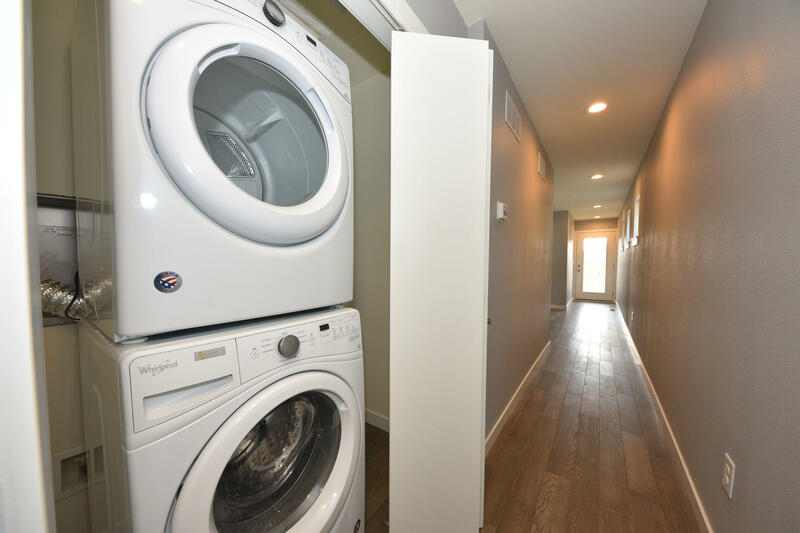 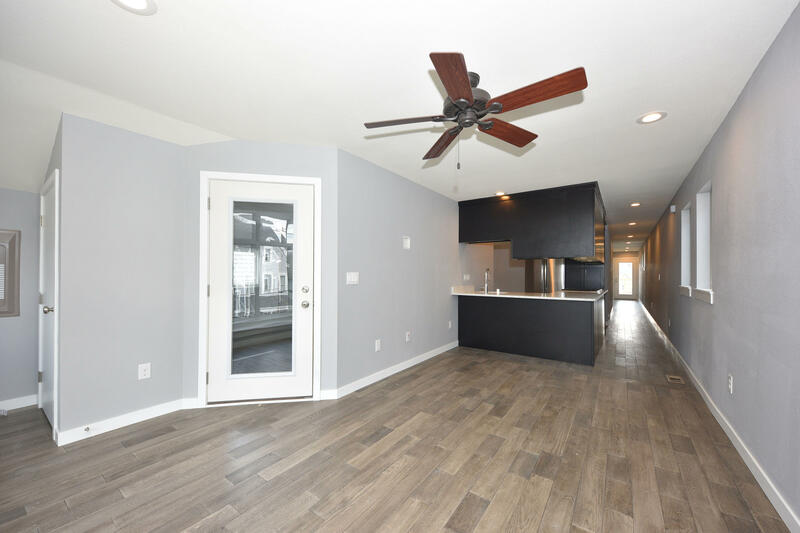 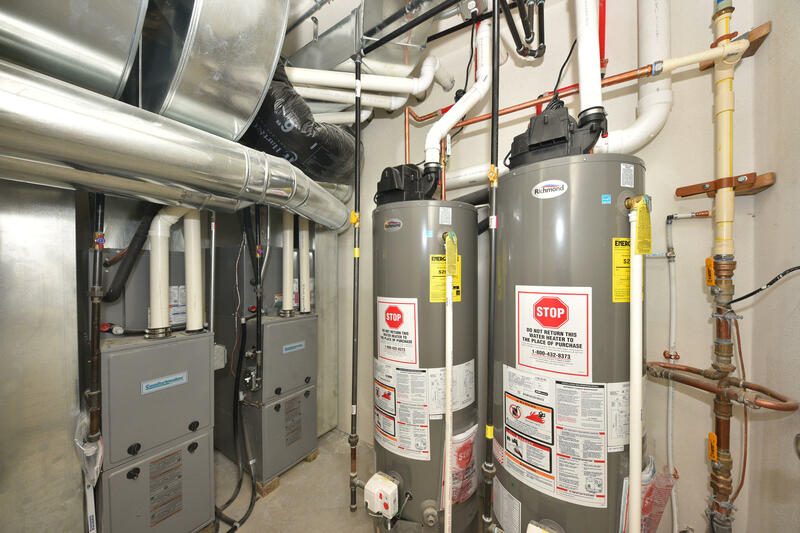 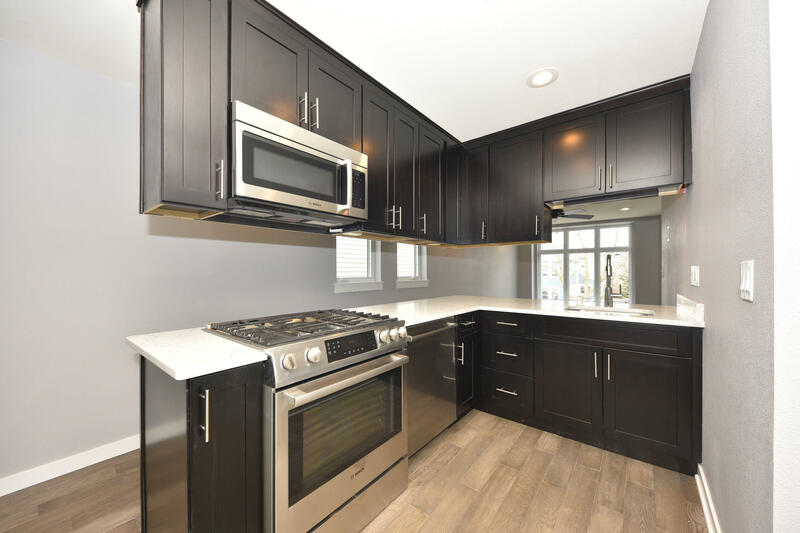 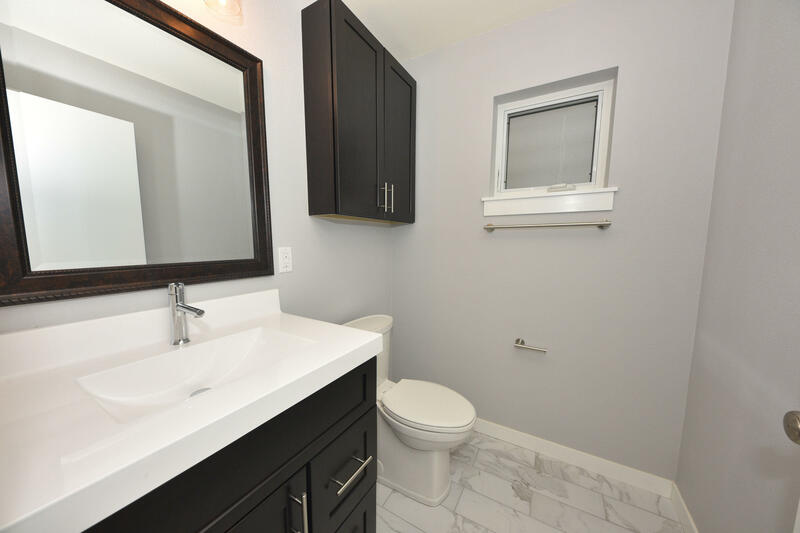 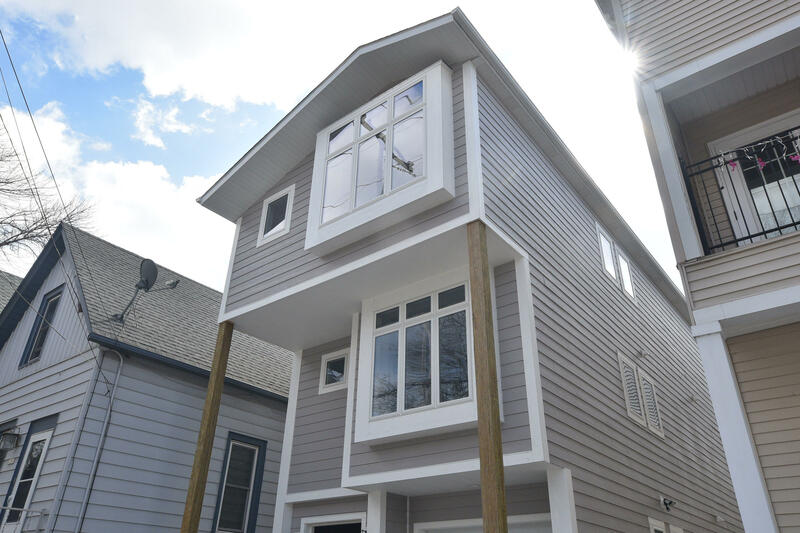 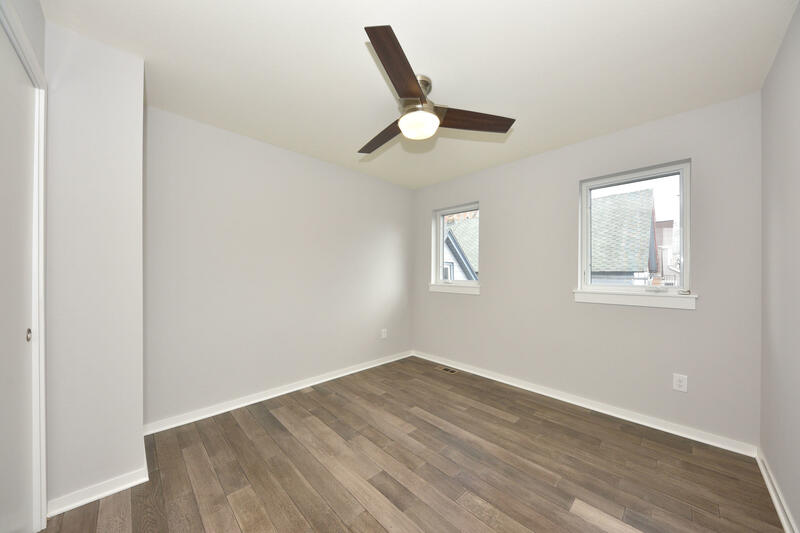 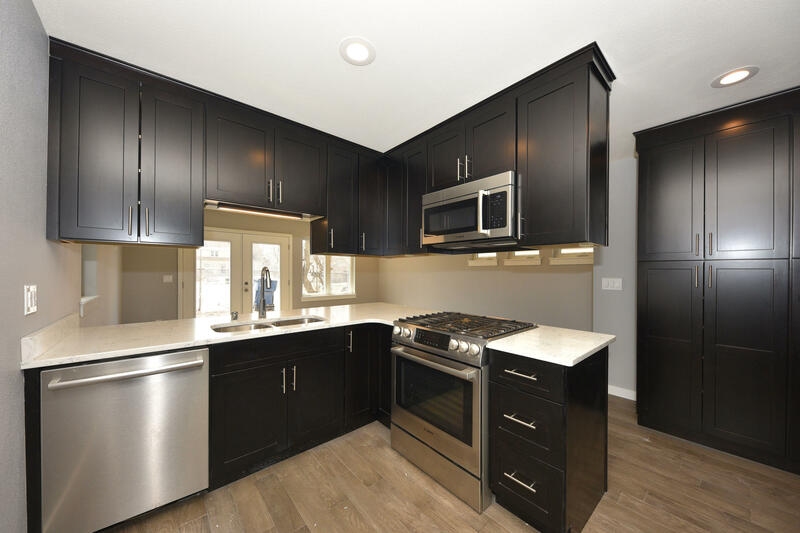 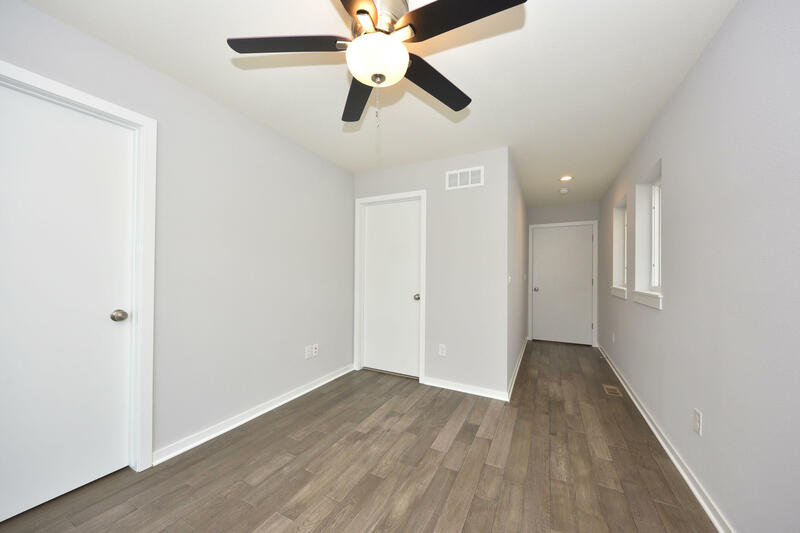 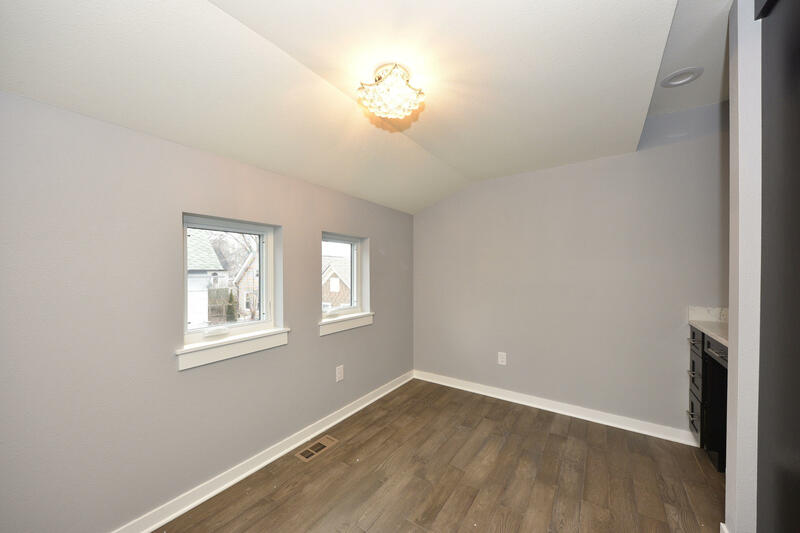 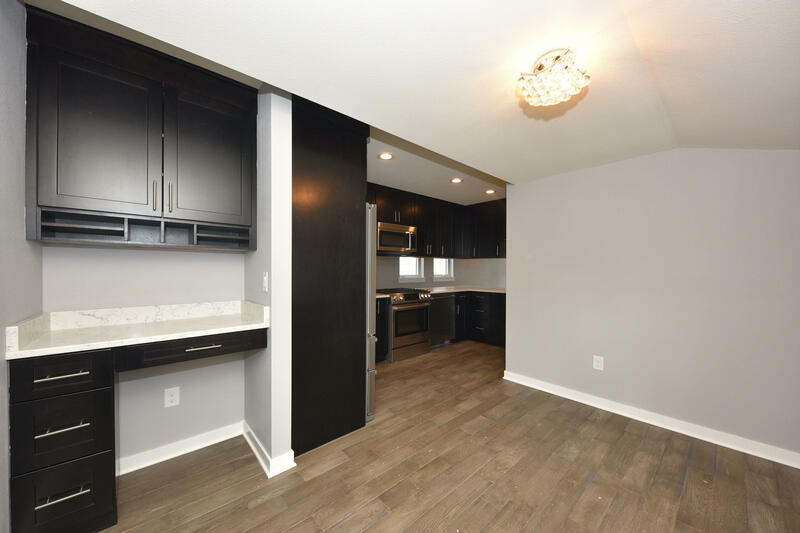 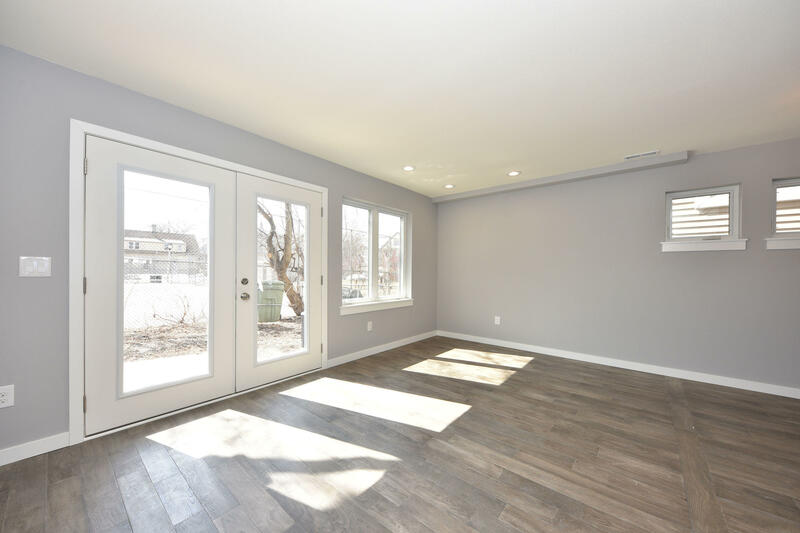 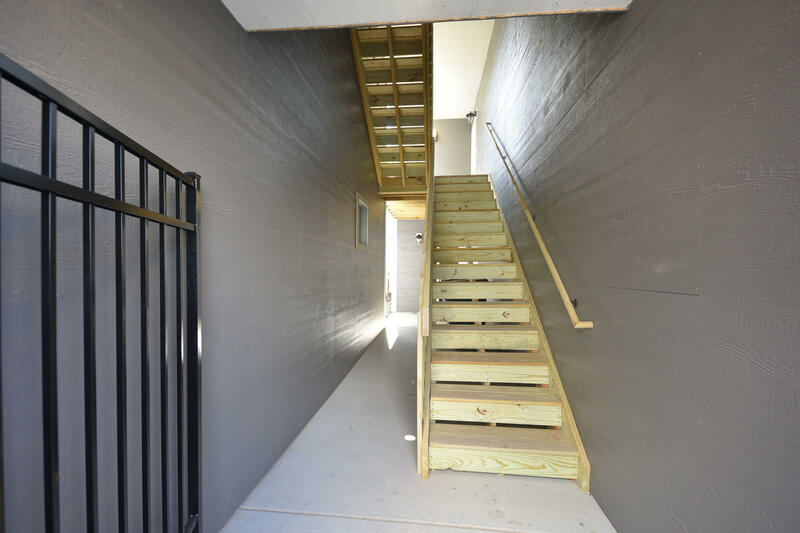 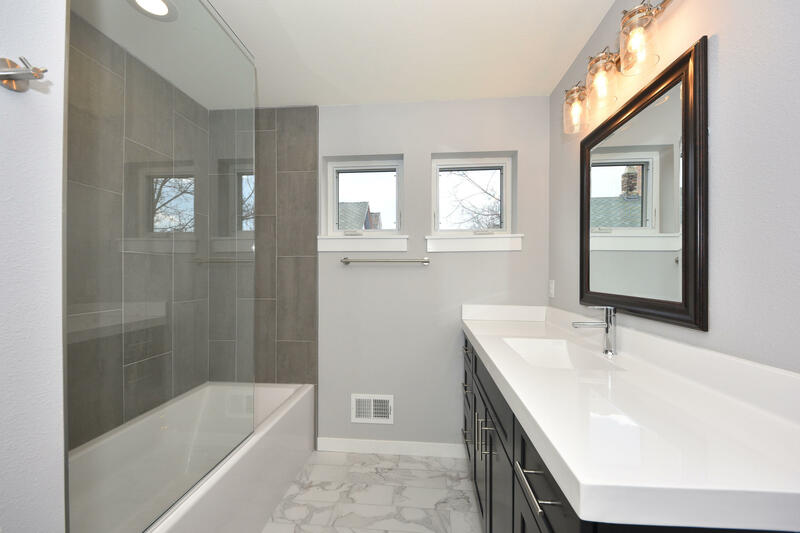 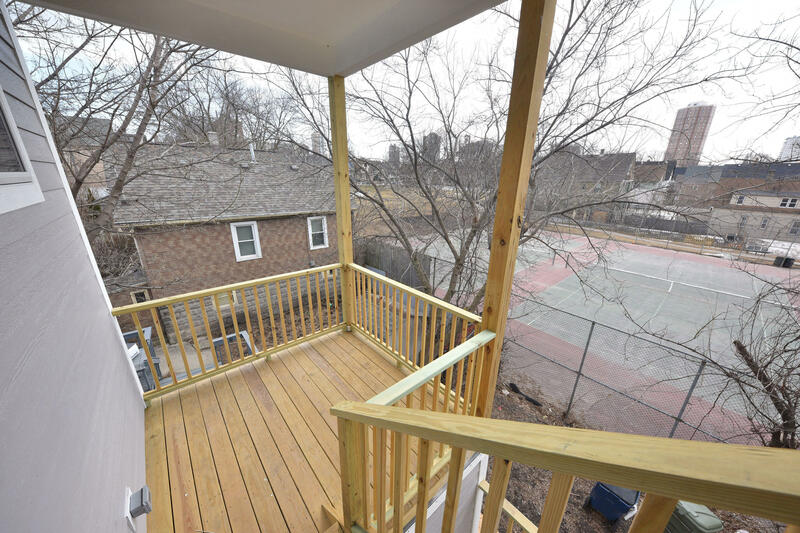 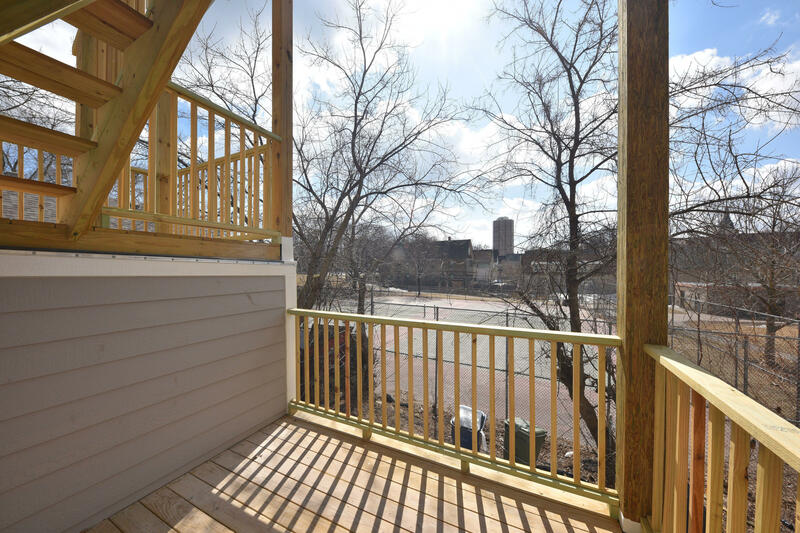 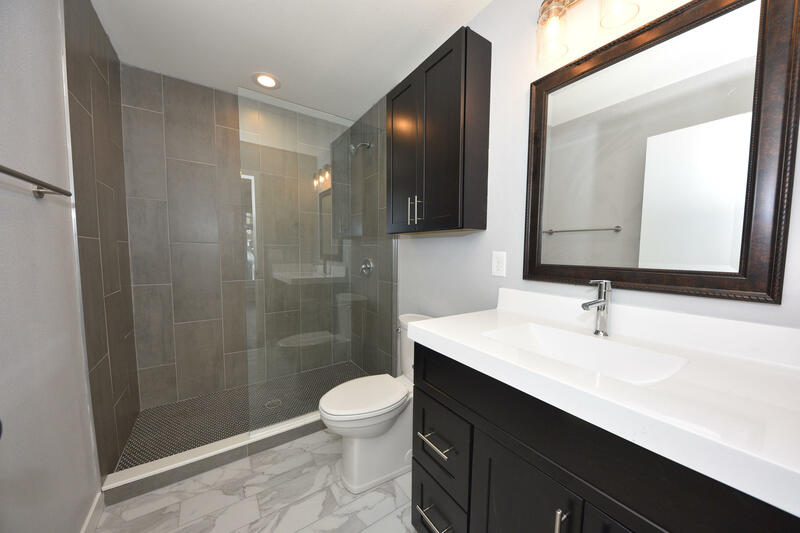 Custom Built by Meadow Brook Homes this Duplex has Natural oak hardwood floors, Granite counter tops, Custom Cabinets, Ceramic Tile, Bosch appliances, in unit washer and dryers, Dishwashers, Central Air, Decks overlooking Pulaski Park, Smart Plank Siding and more. 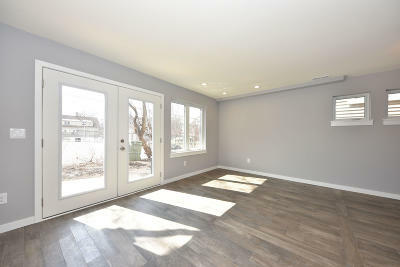 Call to see this one today!